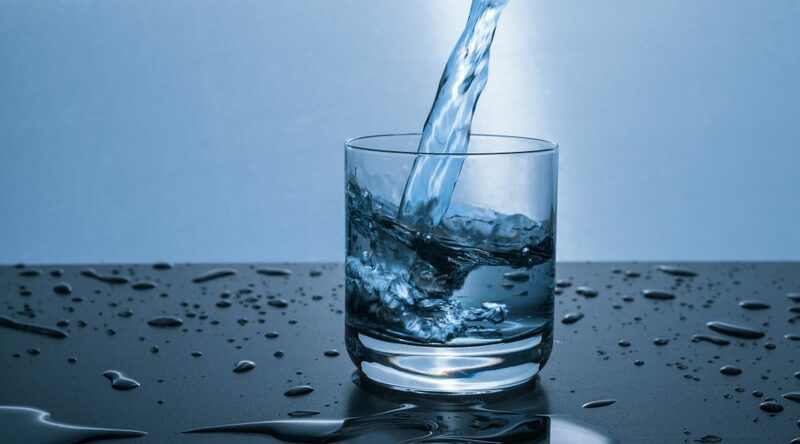 If you want to optimize your diet you can add an additional water day which will help you to lose weight even faster. The water day appears on the 29th of each month. On this day you should only drink water, coffee or tea. If it is unbearable to eat nothing on this day for you, you may eat a vegetable soup. The main purpose of this day is the detoxification of your body, so an increase of the weight in the days after is completely normal. If you have any questions don’t forget to contact us. Don’t forget to check out our app to get the most out of your diet. Good look with the further healthy way of your life.